Poker Texas Hold'em – game rules. 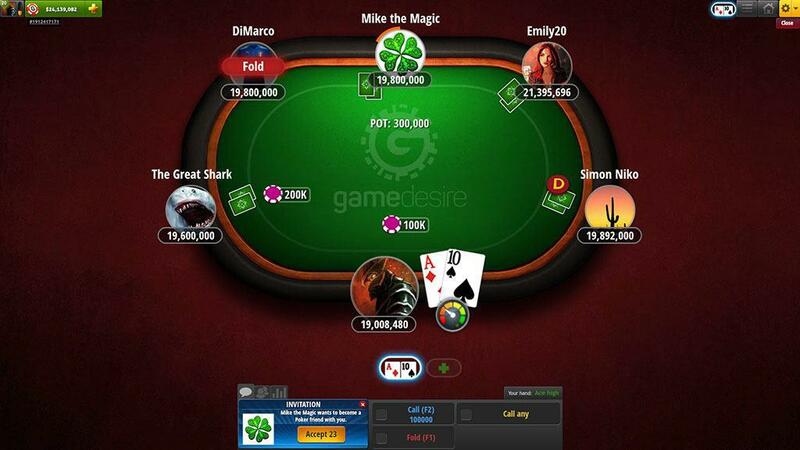 Poker tournaments – see how to play Poker Texas Hold'em on GameDesire! Najlepšia kombinácia kariet v ruke vyhráva. Hráč môže kombinovať karty v ruke s tými, čo sú na stole. Poker tournaments attract hundreds of players and give them a lot of fun combined with the opportunity to compete for big prizes. Event tournament - starts at a predetermined time. In these tournaments, many players compete at the same time. The game is played on a number of tables and lasts until the final table is set. 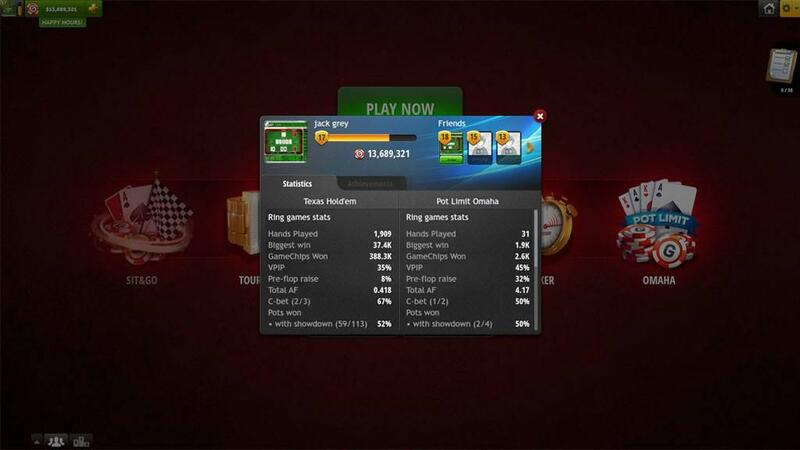 The tournament ends when one player accumulates all the chips. Then the prizes are paid. Event tournaments can be played in Freezout, Rebuy or Shootout format. Freezout tournament - basic and at the same time the most popular form of poker tournaments. 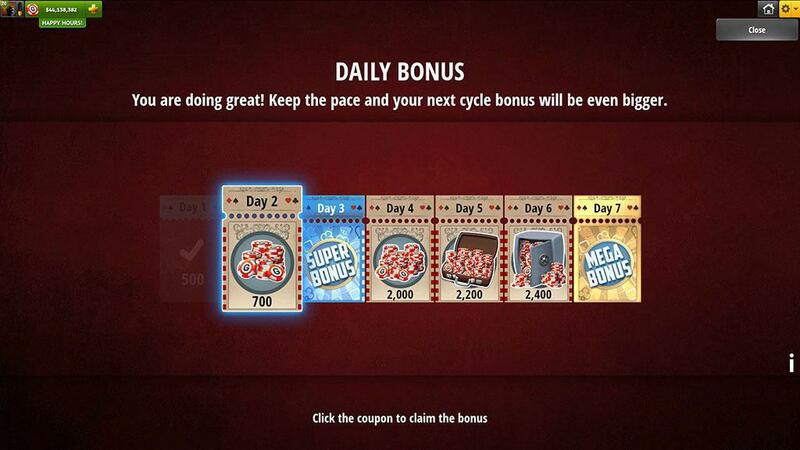 After making a buy-in you get a certain amount of GameChips, and when you lose them you are out of the tournament. Rebuy tournament - after losing a buy-in you can re-buy GameChips and re-enter. Number of re-buys is unlimited, but can only be done during certain time. Sit & Go tournament - usually played at one table without pre-assigned start time. It simply begins when all the table seats are filled. Satellite tournament - offers a less expensive way to enter a big buy-in tournament. Heads-Up tournament - played in one on one format where winner takes all. Freeroll tournament - free to enter tournament that starts several times a day. 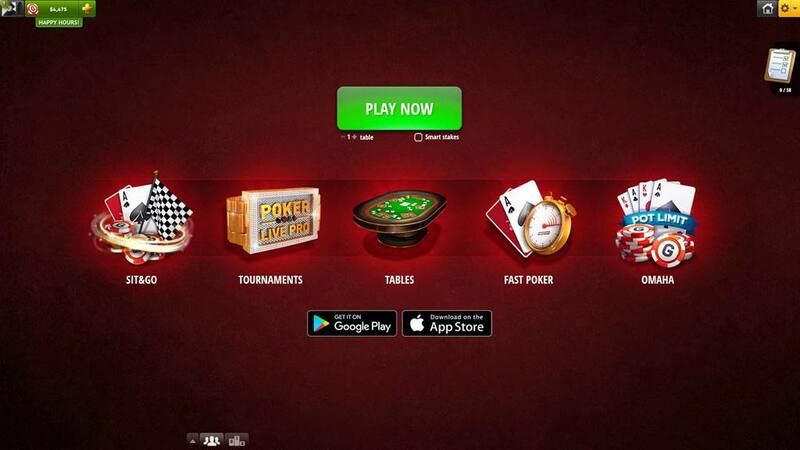 It is perfect for beginners who are taking their first steps in the world of poker. Special tournament - organized for special occasions offers a very attractive prize pool combined with a set of special achievements. © GameDesire Ltd. 2019 Všetky práva vyhradené. Pripojte sa k miliónom hráčov! Hrajte a pocíťte chuť víťazstva!